Pt. Arthur corner lots ready for construction! 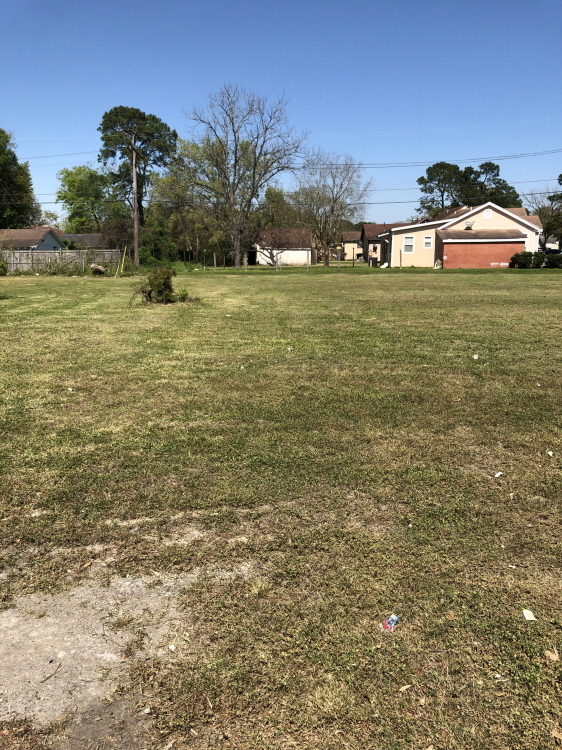 Great corner lot, high traffic city street, available for a variety of uses.